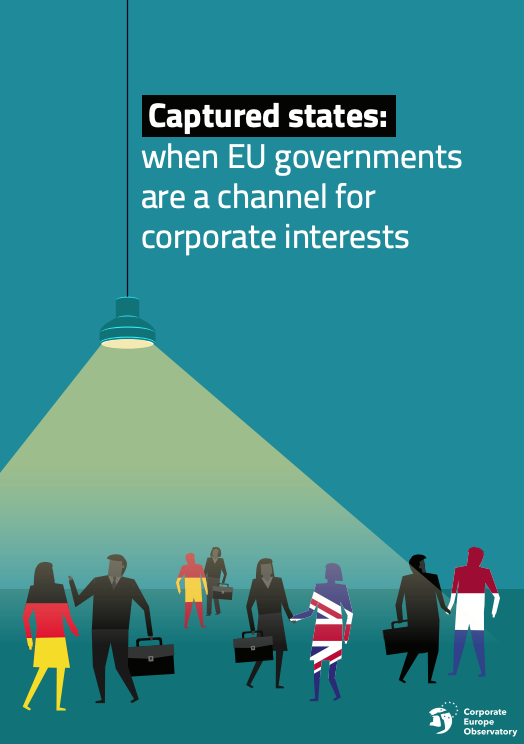 Member States in the European Union are described as “captured states, allowing corporate interests to malignly influence their decisions” in a new report by the research and campaign group Corporate Europe Observatory (CEO). The report exposes corporate lobbying in a wide array of sectors – one of them being the chemical sector. One specific case is the classification battle over titanium dioxide which has been going on since 2016. Titanium Dioxide is a “whitening chemical” found in everyday products such as sunscreen and paint, and the European Union has been assessing whether or not it should be classified and regulated as a carcinogen. In 2016, France submitted a request to the European Chemicals Agency (ECHA) to classify the chemical as a “carcinogen by inhalation”. The following public consultation was overflooded by responses. According to the report, almost all of the 500 responses were from industry opposing the classification of the chemical. Eventually, ECHA’s risk assessment committee proposed to downgrade the original proposal by classifying the substance as a “suspected carcinogen” when inhaled, and sent their opinion to the EU Commission. A final decision on classification of titanium dioxide has since then been postponed.